SIS solutions take top spot in 14 of the survey's 18 performance areas of operational excellence, leading to #1 ASC EHR vendor ranking for fourth consecutive year. 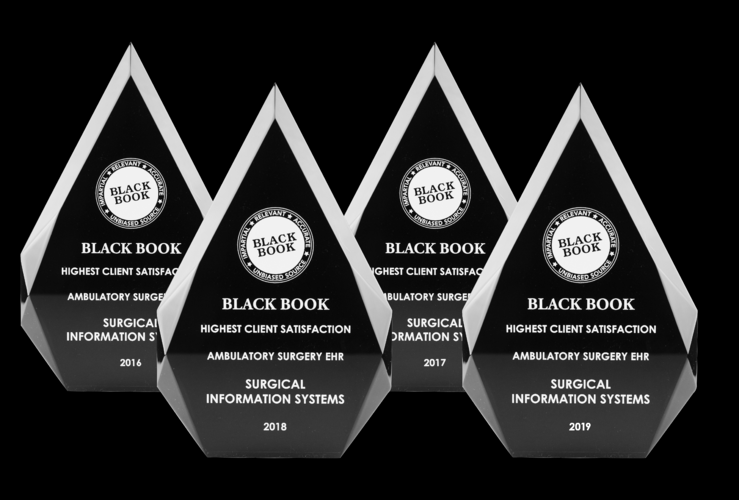 ATLANTA – March 26, 2019 – Surgical Information Systems (SIS), an industry leader focused exclusively on delivering perioperative IT to ambulatory surgery centers (ASCs) and hospitals, announced its ranking in the Black Book™ 2019 Survey that evaluated ambulatory electronic health records (EHRs) for ASCs. Survey results from more than 700 ASCs were included in this year's report, which has recognized SIS Amkai as the No. 1 overall ASC EHR vendor for the fourth consecutive year. Black Book Market Research, a full-service, healthcare-centric market research and public opinion research company, conducts annual surveys to rank operational excellence with EHR vendors. Black Book's unique methodology gathers information on 18 operational excellence key performance indicators (KPIs) across four functional subsets. SIS products were awarded three out of four top vendor functional subset honors: patient data management/Electronic Health Records; Communications & Interoperability; and Decision Support/Population Health Analytics. best of breed technology and process improvement. "We are once again humbled and honored to be ranked the No. 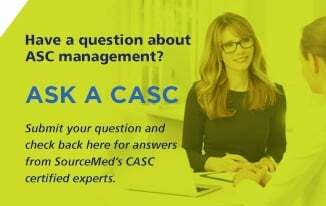 1 ASC EHR vendor by surgery centers nationwide," said Tom Stampiglia, SIS President and CEO. "This achievement demonstrates SIS's unwavering commitment to serving the ever-evolving needs of ASCs as they strive to deliver safe, efficient, and cost-effective care to their patients. As an organization, we take tremendous pride in receiving this recognition for a fourth consecutive year. We will use the recognition as further motivation to work relentlessly and maintain our position as the provider of choice for surgical information systems and services." SIS ambulatory solutions are specifically designed to add value throughout the surgical care delivery model. The growing line of ambulatory solutions includes SIS Amkai™, SIS Charts™, SIS Analytics™, AdvantX®, Vision™, SurgiSource®, and outsourced revenue cycle services. Since 1996, Surgical Information Systems ("SIS") has been dedicated to providing surgical care providers with the solutions and services they need to deliver improved operational, financial, and clinical outcomes. Focused exclusively on perioperative IT, SIS serves over 2,900 facilities across the United States and Canada. SIS solutions are built specifically for the perioperative environment and include hospital and ASC-focused solutions covering perioperative Electronic Medical Records (EMRs), Anesthesia Information Management Systems (AIMS), ASC business management, and business intelligence and analytics solutions. Services, including revenue cycle management and ASC advisory services, complement SIS' software solutions. SIS, the SIS logo, and Surgical Information Systems are trademarks of Surgical Information Systems, LLC. AmkaiSolutions, AmkaiAnalytics, and SIS Charts are trademarks of Amkai LLC. AdvantX, Vision, and SurgiSource are trademarks of SourceMedical Solutions, Inc. Other company and product names may be trademarks of their respective owner. Black Book Market Research, LLC is the parent group for Black Book Rankings, a full-service, healthcare-centric market research and public opinion research company. Founded in 2002, the company today serves a wide variety of prominent national and international clients. Black Book Rankings offers complete quantitative and qualitative research services, excelling in the design of customized surveys and research approaches to meet specific client needs in healthcare, pharmaceutics, biomedical devices, managed care, health insurance, and technology. 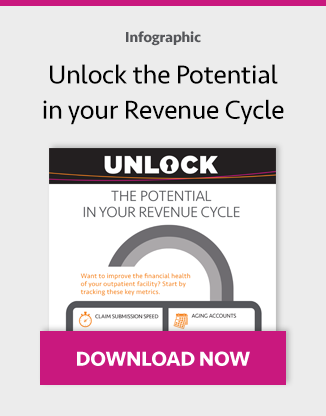 Over the years, Black Book Rankings has become adept at understanding the unique needs and issues of the broad spectrum of the entire healthcare industry it serves. The company also has a special understanding of the unique survey research requirements for the industry's clinically, technologically and managerially diverse stakeholders. For more information, please visit blackbookmarketresearch.com.